We provide complete project management allowing our customers to deal with one company from design to completion. All of our installations come with a 12 month warranty and maintenance contracts are available to ensure customer peace of mind. 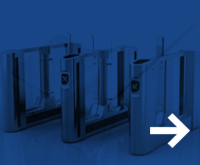 Ursa Gates Ltd is an established maker of automatic gates, traffic barriers, access control, bollards and parking systems. Located in Glasgow, Ursa Gates Ltd has approximately three decades of experience in the setting up of automated car and pedestrian systems. Our company has established itself as a leading installer all over the UK and R.O.I. proffering services to various types of clients. 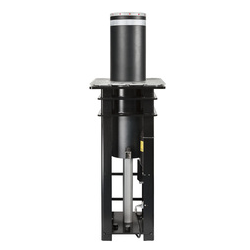 The company relies on the pillars of superior engineering and installation of only the best automated apparatus available. 1.) Ursa Gates Ltd presents a complete project management permitting the customers to engage only one company from the beginning of the project to conclusion. 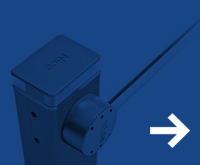 All of the installations have a 1-year guarantee extendable to 5 years, and maintenance agreements are obtainable to make sure the customer has a total peace of mind. 2.) 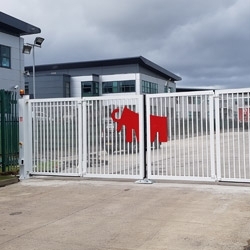 Using only the best quality systems Ursa gates has been engaged to provide systems over the years for some of the UK'S leading blue chip companies. 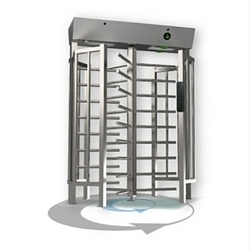 The company makes the automatic sliding, swinging and security turnstiles for both domestic and industrial electric gates which nowadays are not only a luxury but a safe means of protecting your home or business. 3.) 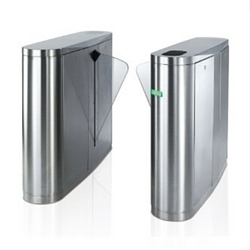 Ursa Gates Ltd offers you the opportunity to use your design or utilize ours. We boast of an extensive database of designs for railings and gates, from the conventional and classic to the ornate and decorative. We can tailor any design to meet your precise requirements, and custom make it to be a clear-cut fit. 4) To cater for the growing demand, nowadays we employ a manageable number of specialists who are vigilantly selected as part of our team. A lineup in which every member prides themselves in proffering the professional and affable service that has aided to build our outstanding reputation. If you would like to view examples of our work, please visit our website portfolio. The benefits of having our automatic gates include improved security, control over people who enter or leave your property and convenience. All our systems act in agreement with current laws and HSE standards. You can Find out more about Vehicle Access and Pedestrian Access or should you need any further information just contact our sales department at sales@ursagates.co.uk or call 0800 566 8174.